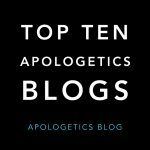 There are many great apologetics blogs out there. 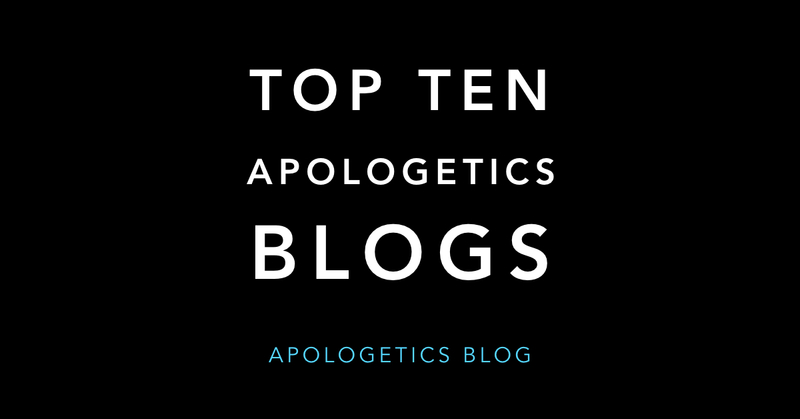 I have compiled a list of the top ten apologetics blogs based on Alexa ratings. We have some changes in the list from last time. Make sure to check out each of these blogs. They are all filled with valuable apologetics resources. No Ray Comfort? The Lord has used that man to inspire and equip countless in my generation. I see two of my favorites on there… J. Warner Wallace and Frank Turek! Maybe in the future I will include those in the top twenty. I do this every quarter.